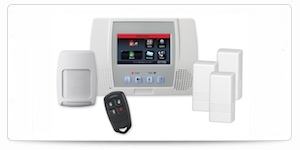 SOS Home Systems specializes in the installation and maintenance of residential and commercial alarm and security systems, home theater, and audio systems. We've happily served over 2,000 customers throughout Massachusetts, New Hampshire and Vermont. SOS has installed thousands of alarm systems for both homes and businesses to monitor fire, burglary, carbon monoxide, low temp, and panic alarms. Our professionally trained operators use only the latest state-of-the-art monitoring and recording equipment to ensure your property is safe and secure. 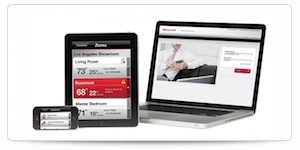 Automation systems can provide security, temperature, lighting, and audio control for comfort, convenience, and safety. 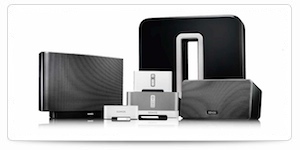 Our home audio and video systems include surround sound and whole house entertainment systems. 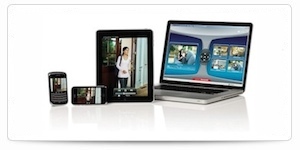 Interested in a security system, alarm system, home theater, or home audio installation? We would love to offer you a free estimate. Let's get started.